Rats are still roaming Marina Square mall, and they have already claimed their first victims. 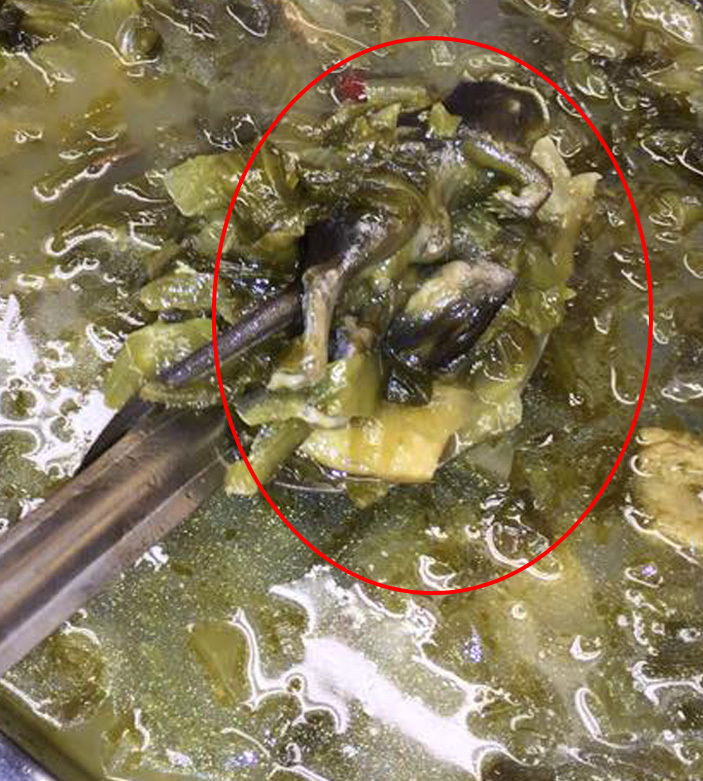 At least five eateries in the mall have shut down since January, when a dead rat was found in a salted vegetable dish at Hotpot Culture, which is on the fourth floor. An former employee at Brazilian restaurant Carnivore Appetite, who did not want to be named, said that the eatery closed in February. "Mainly, it was because of the rat infestation. Customer traffic really fell after that." A former Addictions Cafe & Remedy Bar employee, Rachel Doan, 35, said the cafe shut in February, ahead of its lease expiry in November, also due to the rodent problem. Italian Japanese restaurant Nuvo shut on Jan 29 with a notice on its Facebook page declaring that it had ceased operations "until the situation at Marina Square has been resolved". It has not reopened. Cafe Lady M shut in January, and The Corner Place Korean BBQ soon after. 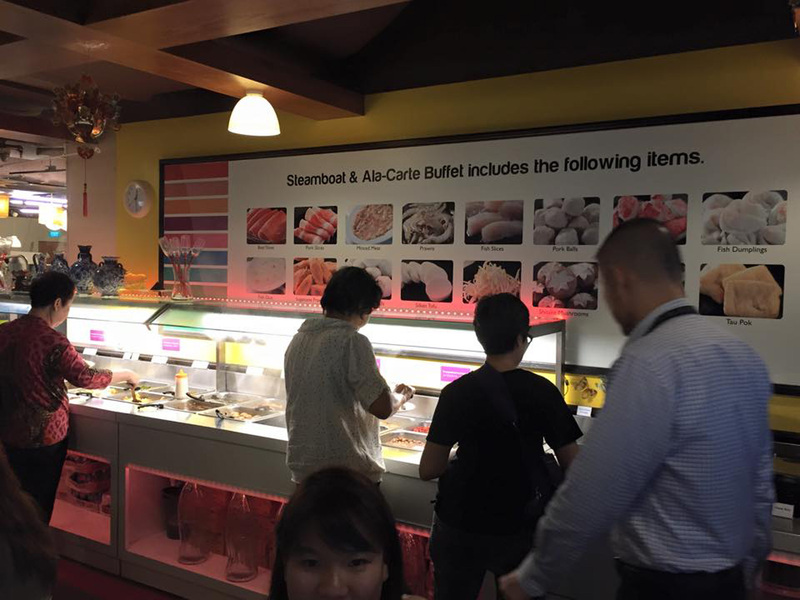 Prior to the latter's closure, a manager was quoted in The Straits Times as saying that customers had confused it with Hotpot Culture. The rodent problem remains, although it has lessened. A spokesman for the National Environment Agency (NEA) said: "Our assessment is that there has been a marked improvement in the rat situation at the mall, as there has been a significant reduction in the number of rats caught. "However, as dead rats were still being found at the mall as recently as last month, it may still be some time before the ongoing rat control measures take effect fully." Meanwhile, the remaining eateries report poor business. Chinese restaurant Yechun Xiao Jiang Nan is likely to close when its lease expires at the year end. It is losing $20,000 each month, said managing director Li Jing. This is despite landlord Marina Centre Holdings' rental reprieve of up to 30 per cent for July, August and September. Mr Li said the 20 per cent discount, off the more than $45,000 monthly rent he is paying, is not enough. He pointed out that other factors, such as road closures soon for National Day and the Formula One race next month will hit business once again. A Straits Times visit last week found restaurants empty at dinner time. The spaces where Nuvo, Addictions Cafe and Lady M used to be remain vacant. When contacted, Marina Centre Holdings did not comment specifically on how it was addressing the pest problem or how many tenants have received rental discounts. It would only say: "Pest control is an ongoing programme and we continue our vigilant pest control programme with our tenants." However, The Straits Times understands NEA has taken enforcement action against the landlord. 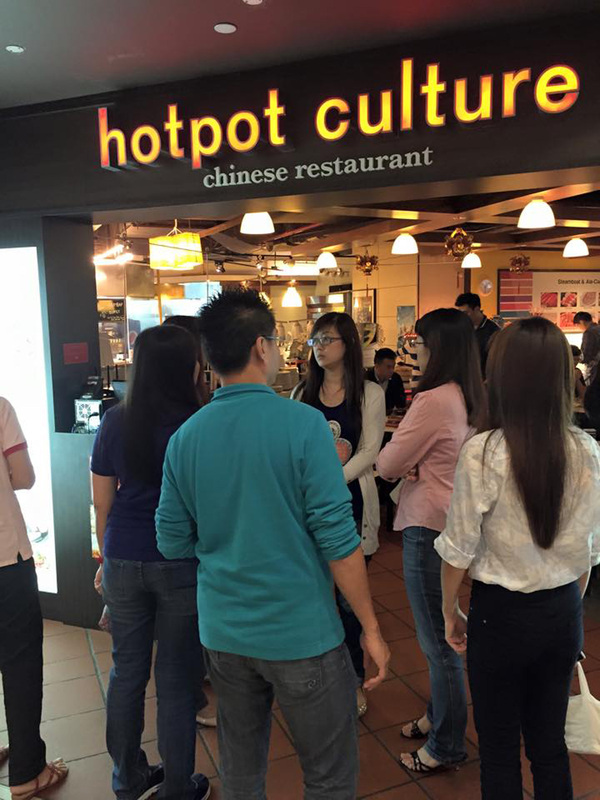 Oddly, business at Hotpot Culture is "almost back to normal", said owner Wilson Lim. 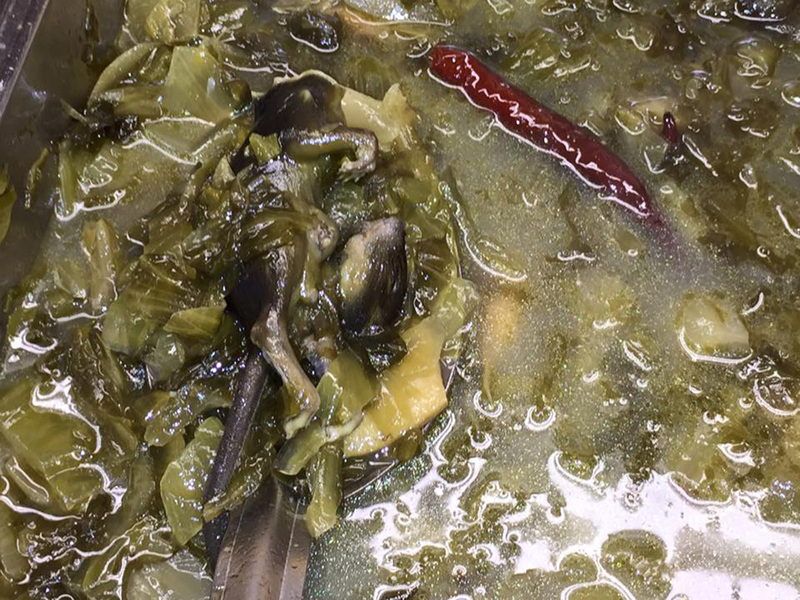 NEA said over 20 inspections of the eatery after its suspension was lifted in February found "no hygiene lapses or pest infestation". Meanwhile, customers are still giving the mall a miss. Yeo Yeo Min, 31, said she will return for a meal only when the mall has been declared rat-free. "It's just gross. I won't eat there if I can help it," said the engineer. "How would you know if the food you are eating is really hygienic?" 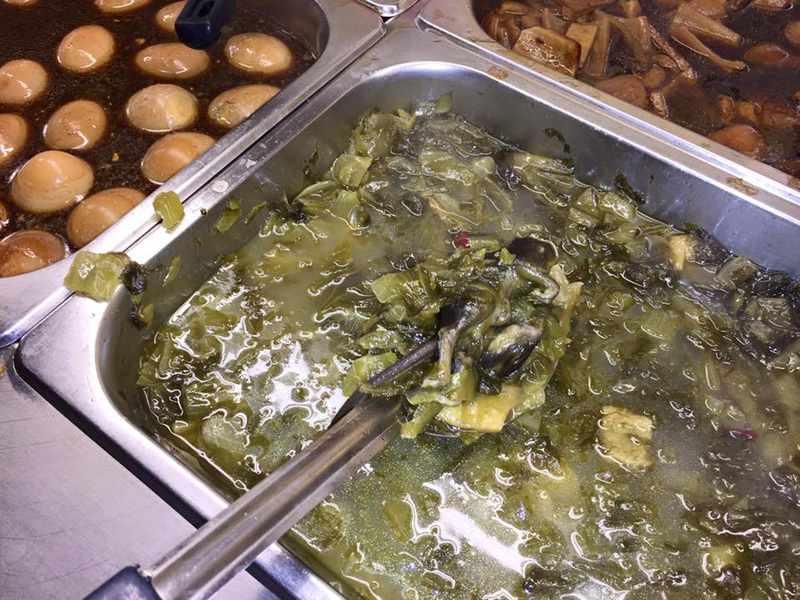 A reader came across the disgusting sight at a Chinese restaurant today (9 Jan) at 12.20pm. 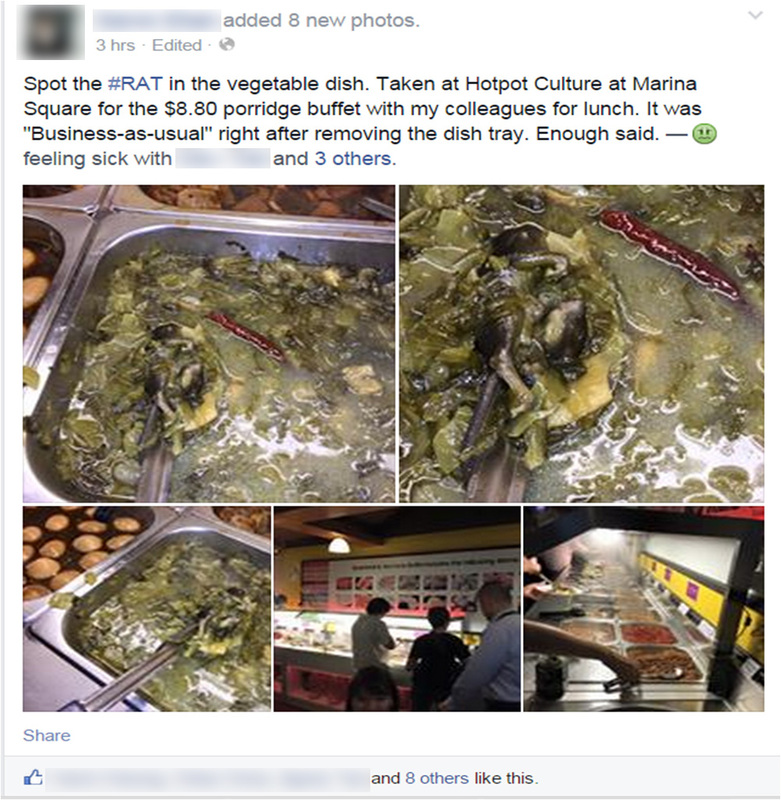 She was having a buffet lunch at Hotpot Culture in Marina Square with some friends when they came across the carcass of a rat in a food tray of salted vegetables. 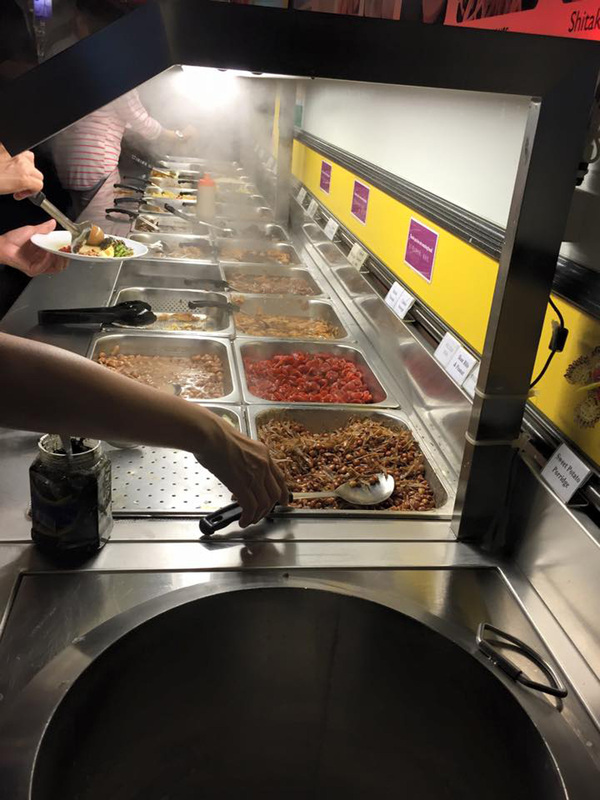 The group alerted a member of staff, who then asked another employee to replace the tray. The reader said: "The staff looked shocked after seeing the rat." The buffet then resumed after the dish was replaced. 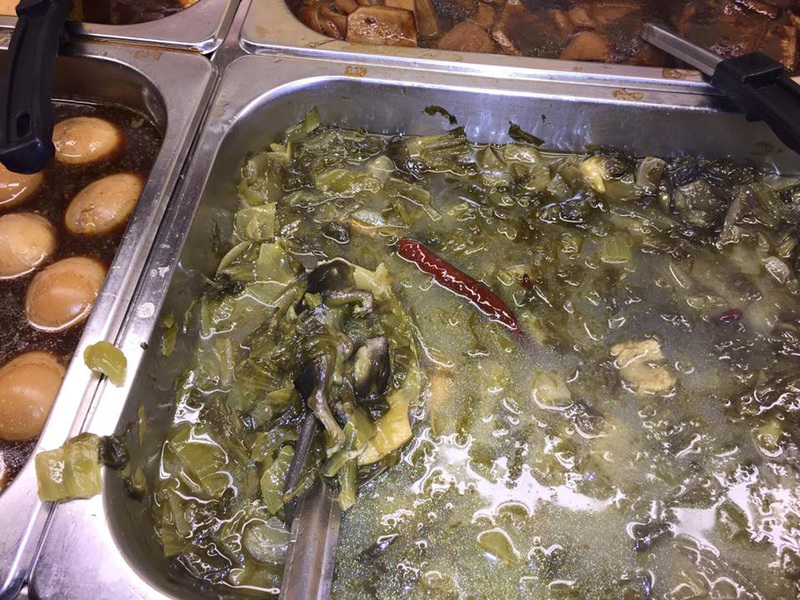 However, some of the restaurants customers had already consumed the vegetables before CC came across the rat. Others who knew about the shocking discovery refused to pay for the buffet but still had to do so in the end. After they were horrified by the sight of the carcass, the reader and her friends told the manager that they did not want to pay for the meal. The manager apologised to the group and did not ask for payment.